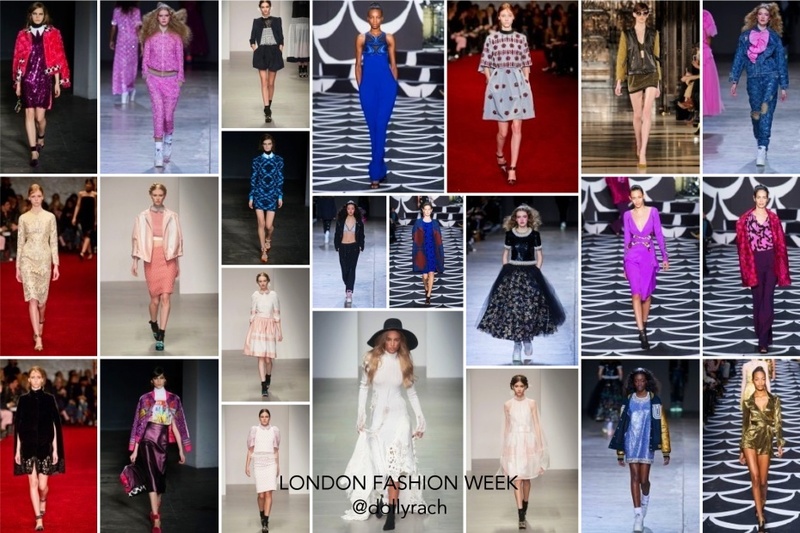 London Fashion Week AW14 Highlights! 5 days, 227 designers, 5,000 press and buyers and 26 sponsors later and London Fashion Week finally comes to a close. And what a week it was. 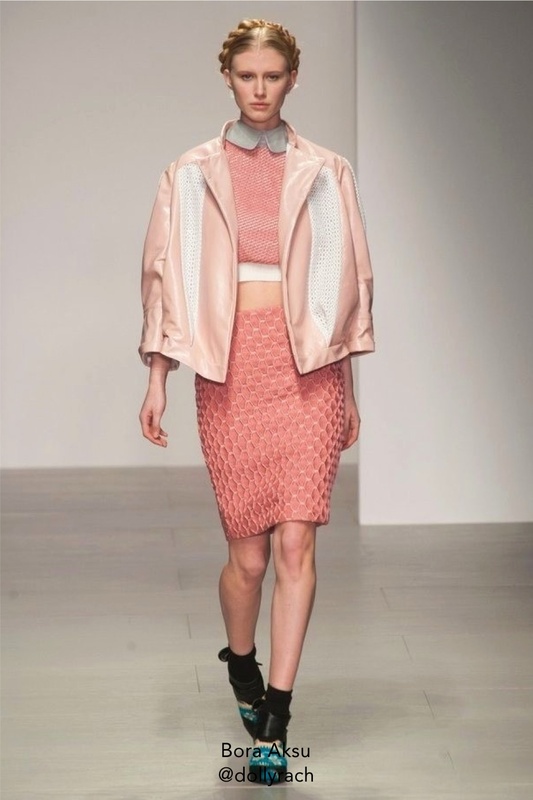 Designers such as Ashish and Henry Holland showed us that colour is still a big contender for AW14. Think – fantasy, sequins, bright, faux fur and more sequins. 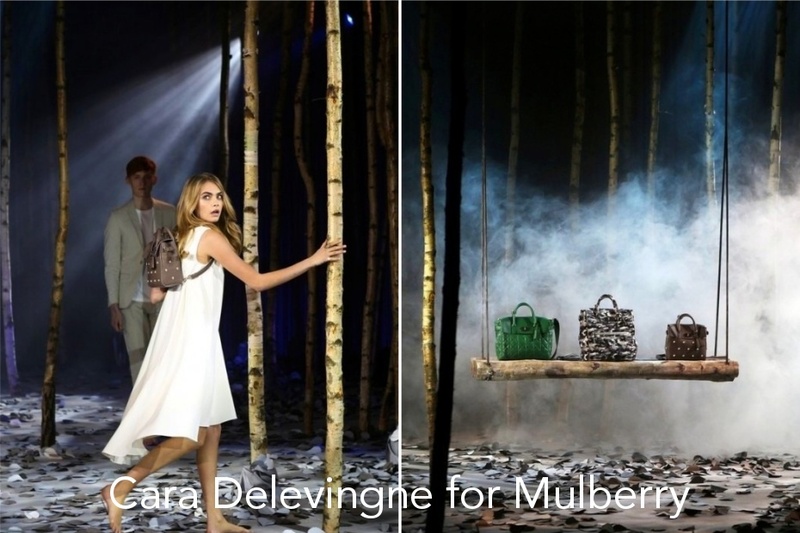 Take a look at some of the highlights from one of Fashion’s best weeks. 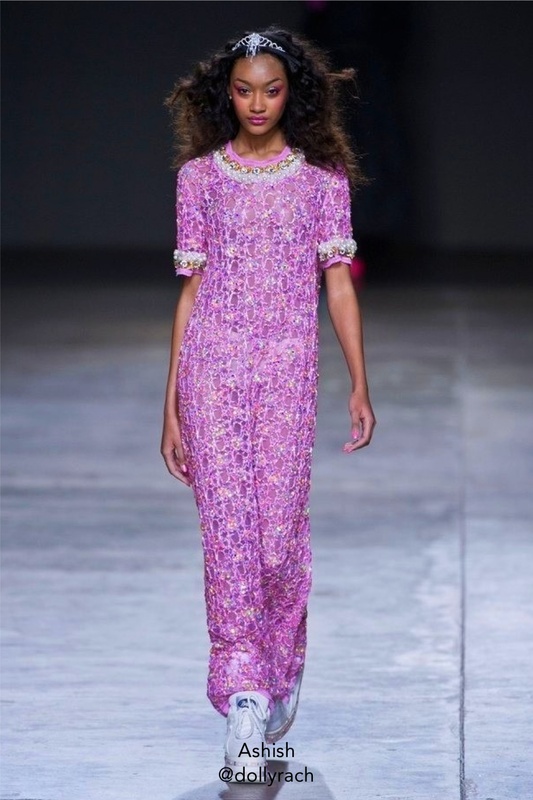 The Ashish presentation on day 3 was a magical array of big hair, sportswear and lots and lots of sequins. Colour is going nowhere for the Fall, in fact it’s bigger, bolder and with more embellishments. 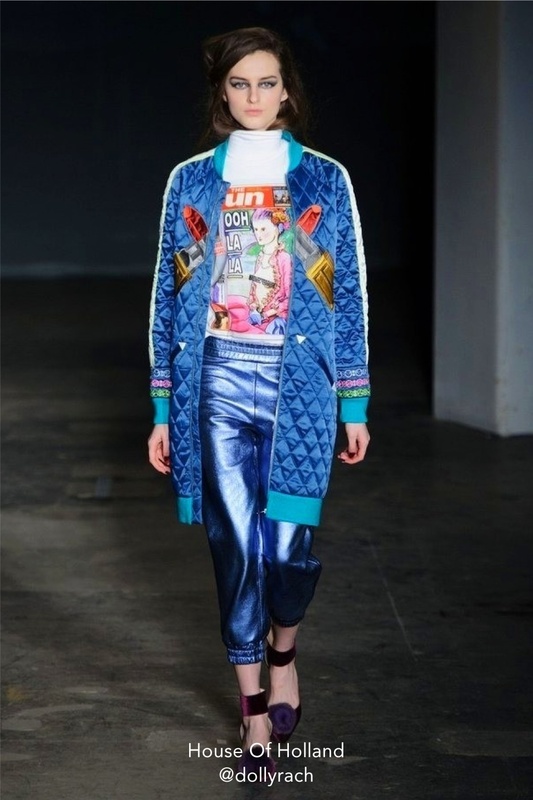 Ashish designs for the ”fun loving woman who likes to make an entrance”. 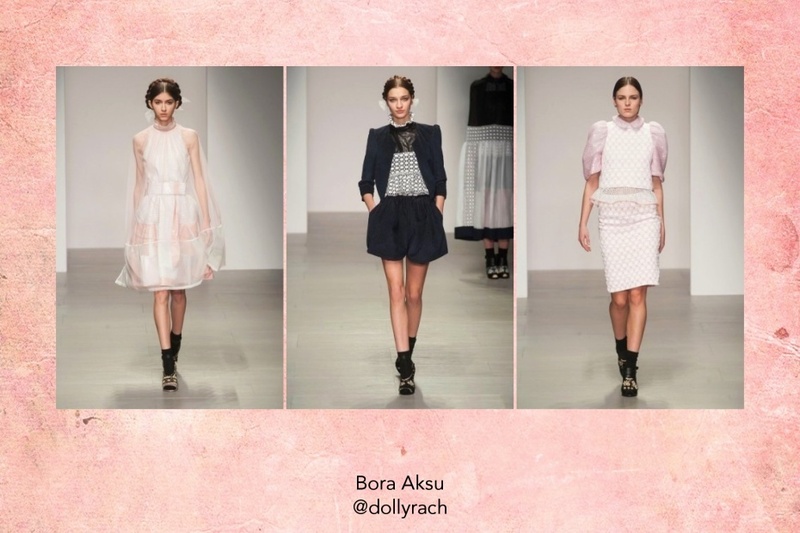 Bora Aksu kicked off the week with his show on day 1. 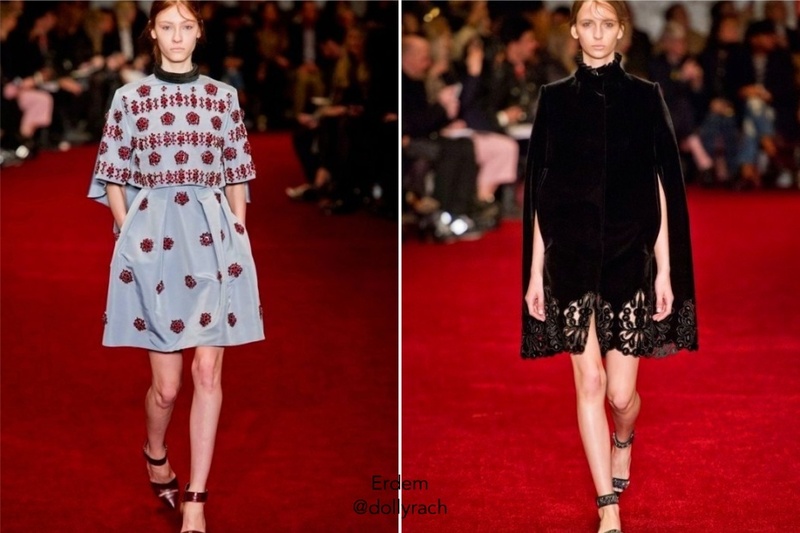 When asked about the collection, Aksu described it as ”Romantic with a darker twist”. 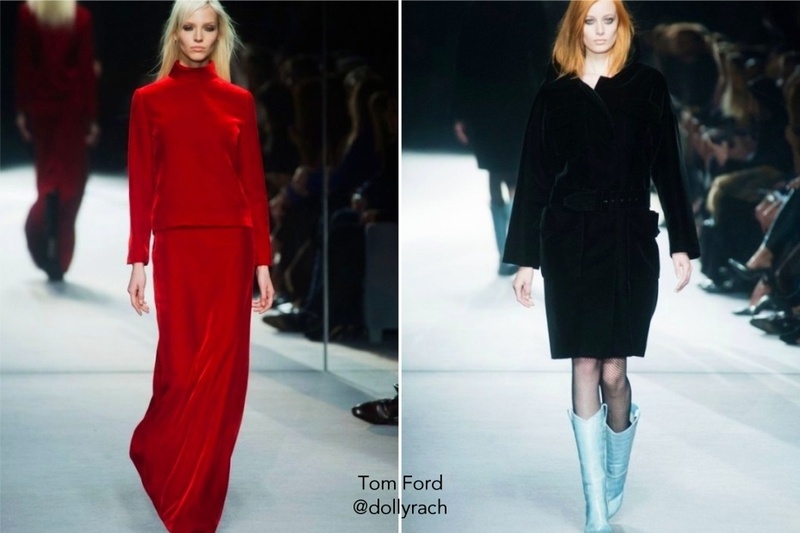 Tom Ford’s collection for the season is a blend of textured, oversized coats and defining necklines. It embodied the diversity of London city with its laid back luxe and elegance. 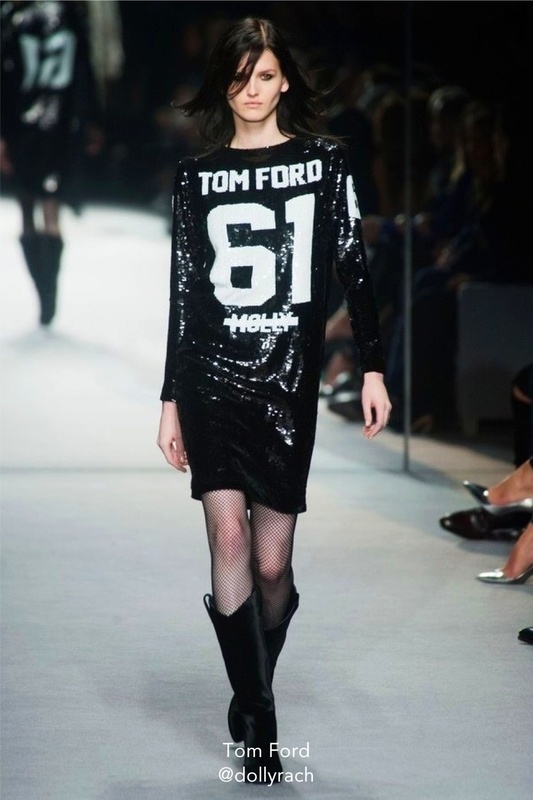 A sequin, american football style dress saw Ford reiterate Jay-Z’s already iconic lyric, ”I don’t pop Molly, I rock Tom Ford”. Amazing! 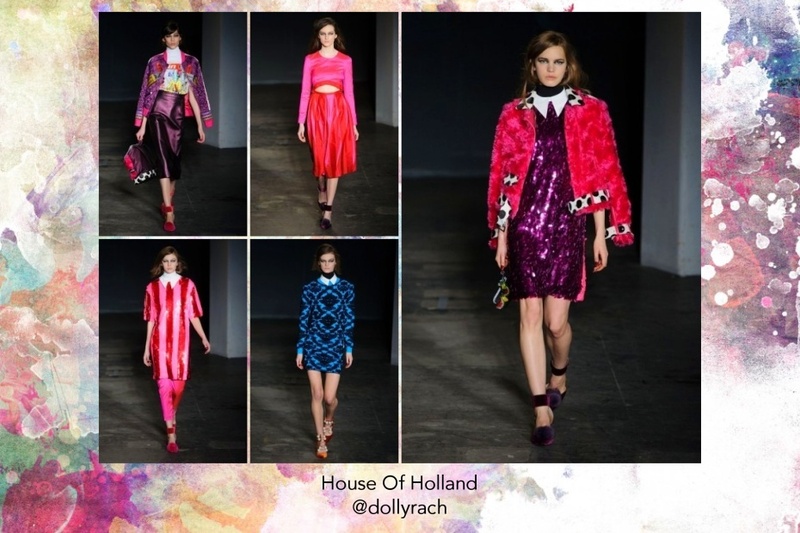 One of the highlights of the week was the House Of Holland presentation. 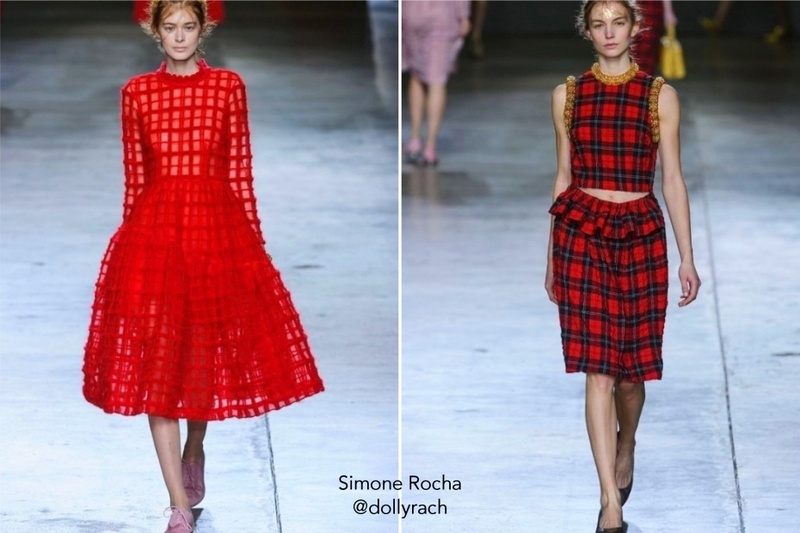 Cropped jumpers and full prom skirts filled the catwalks on day 2 of Fashion Week. 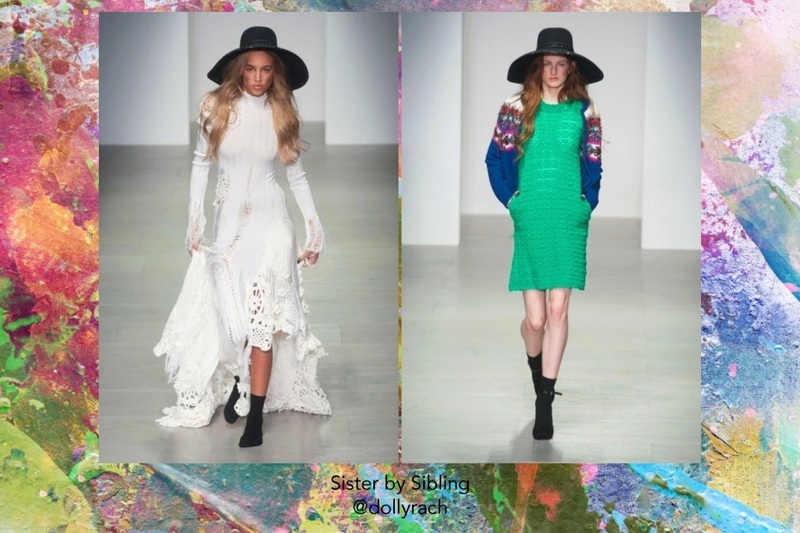 With his signature being ‘bold, colourful and irreverent’, Henry Holland stated he designs with a ”London girl’s aesthetic in mind”. His trademark T-shirt style is still firmly present but this time accompanied by tabloid slogans. 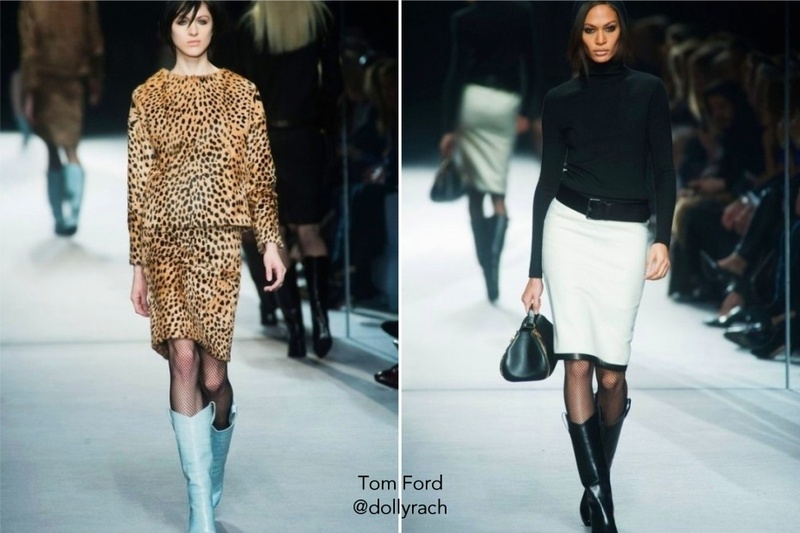 When speaking about London Fashion Week, Holland said ”The anticipation around the London shows is more than any other fashion capital in the world”. Agreed! 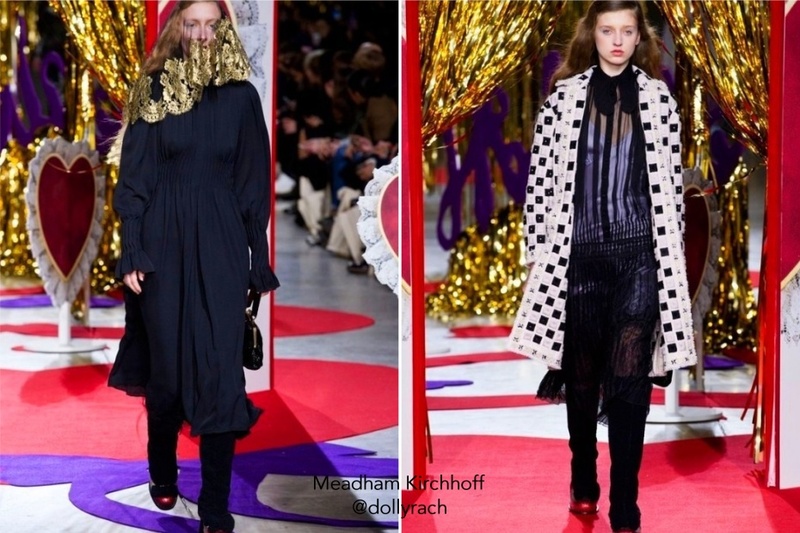 Meadham Kirchhoff rang out London Fashion Week yesterday and what a finale it was. 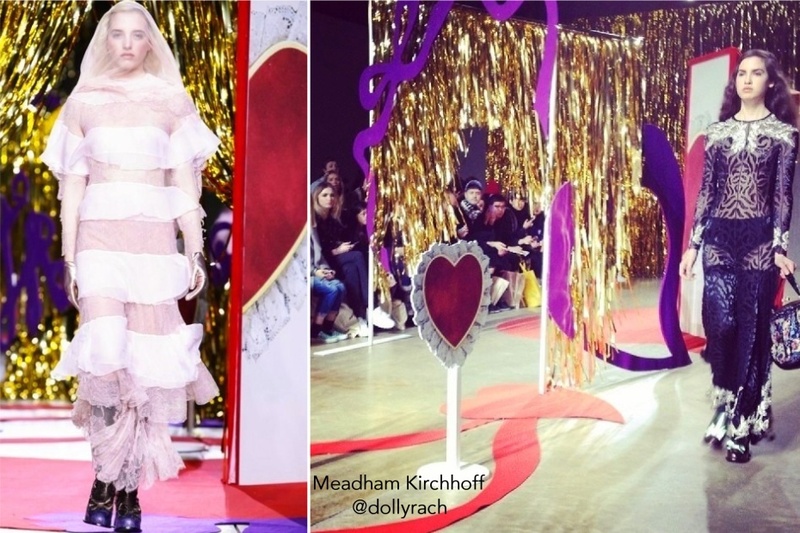 Models walked under tinsel decorated arches, while blown-up love hearts lined the catwalk at the Topshop Showspace at Tate Modern’s Turbine Hall. 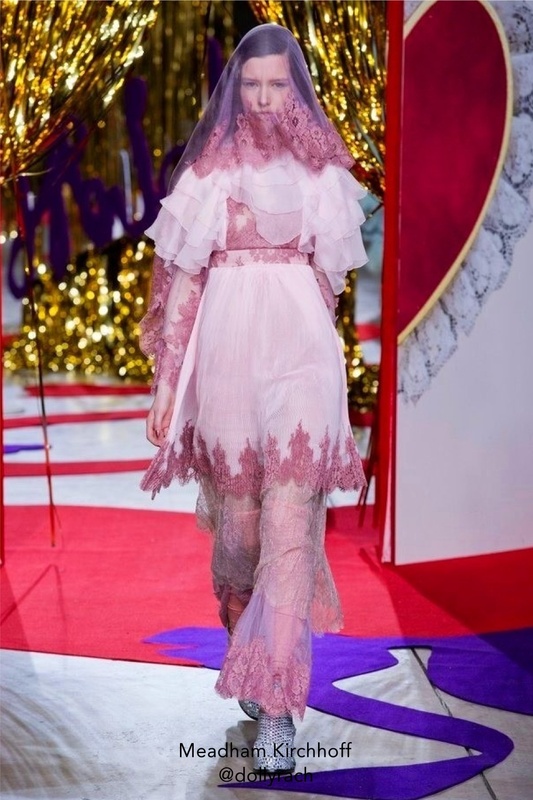 Winners of the 2010 Emerging Talent Award, Edward Meadham and Benjamin Kirchhoff described the collection as ”Wearable dreams for fashion fashionistas”. 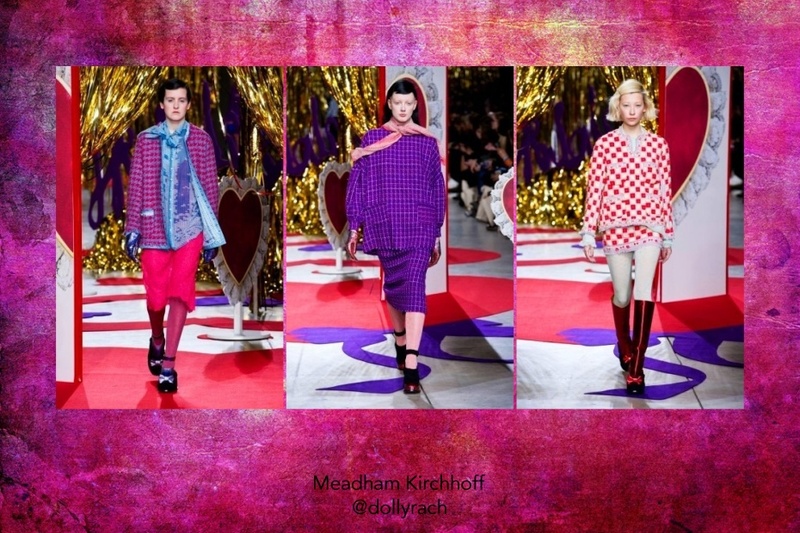 The bright, refreshing show embodied the Meadham Kirchoff ideal ‘To tell stories in different ways’. < Previous Valentine’s Day And The Single Girlo.